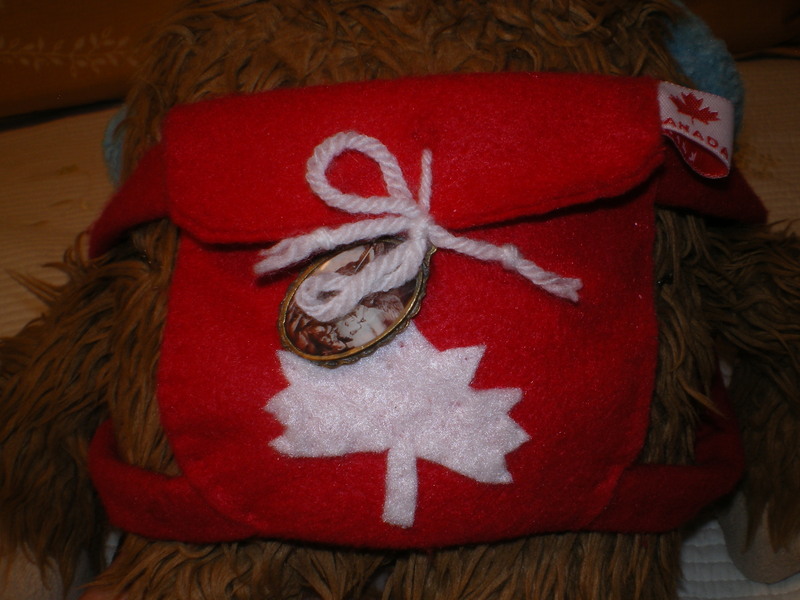 Some time ago, blogroller Superquatchi scored this killer Wonder Bread Quatchi plush with the hockey sweater. 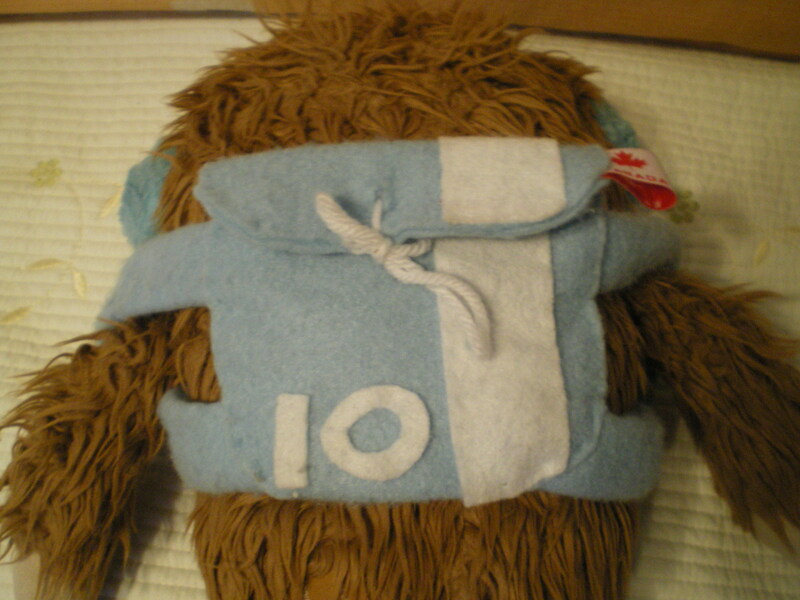 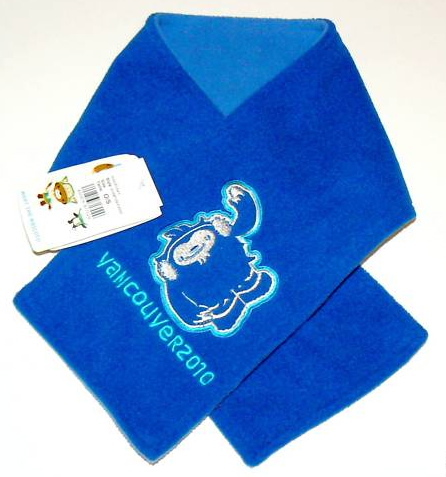 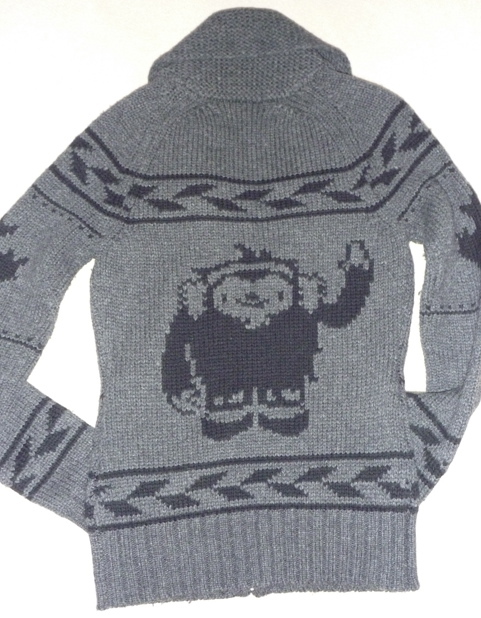 I wondered if its back looked the same as the number 10 sweater Quatchi wore at the Mascots on Ice show. 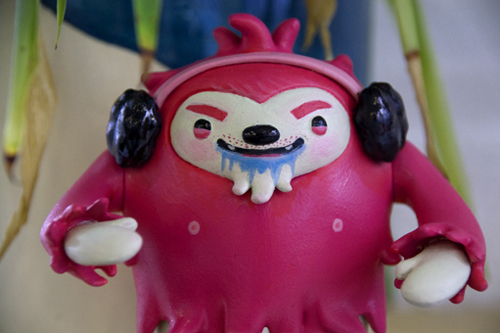 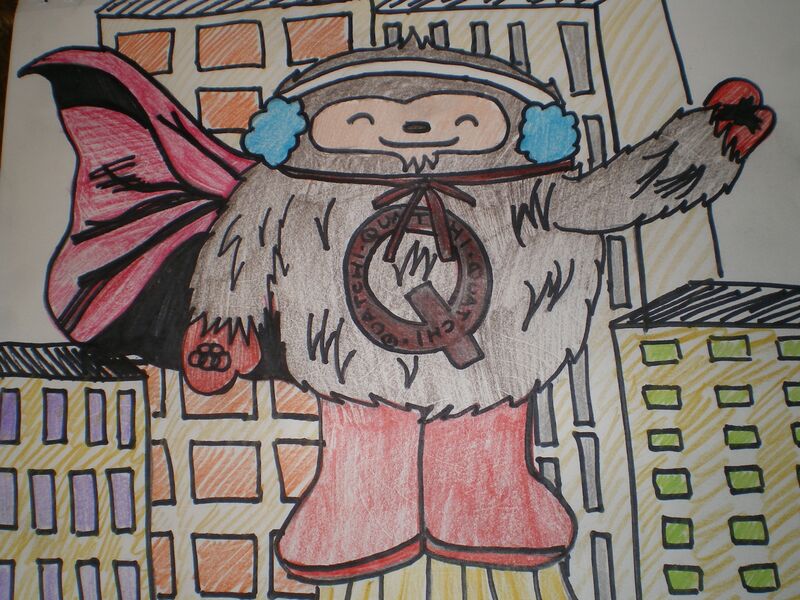 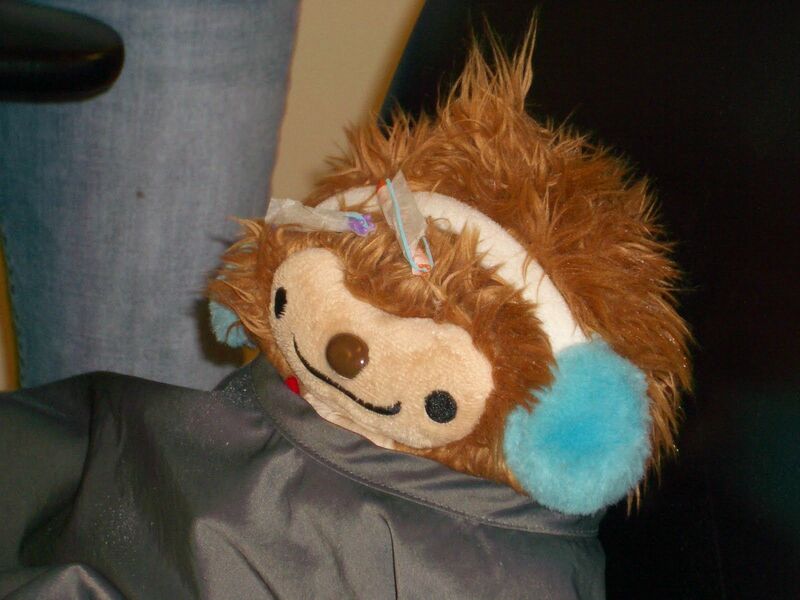 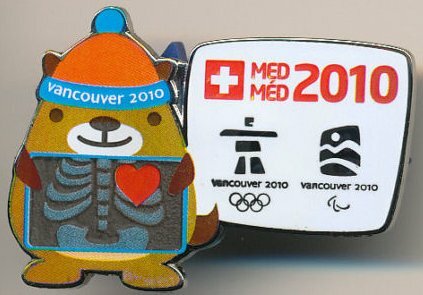 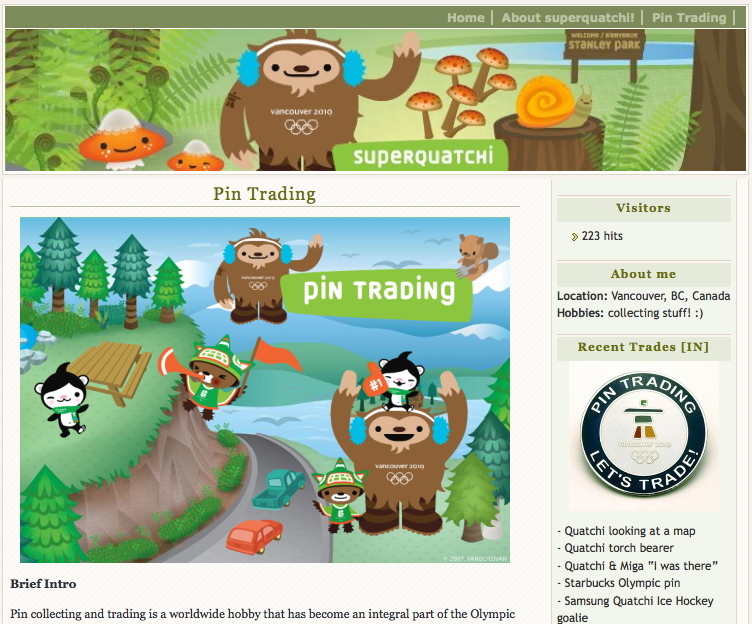 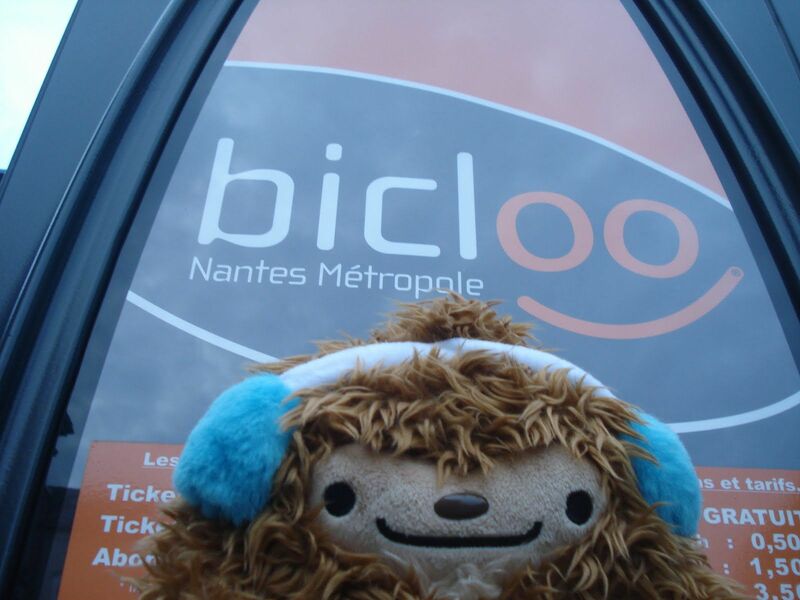 I asked Superquatchi about it, and he she kindly linked to the above photo in his her blog’s comments… Thanks! 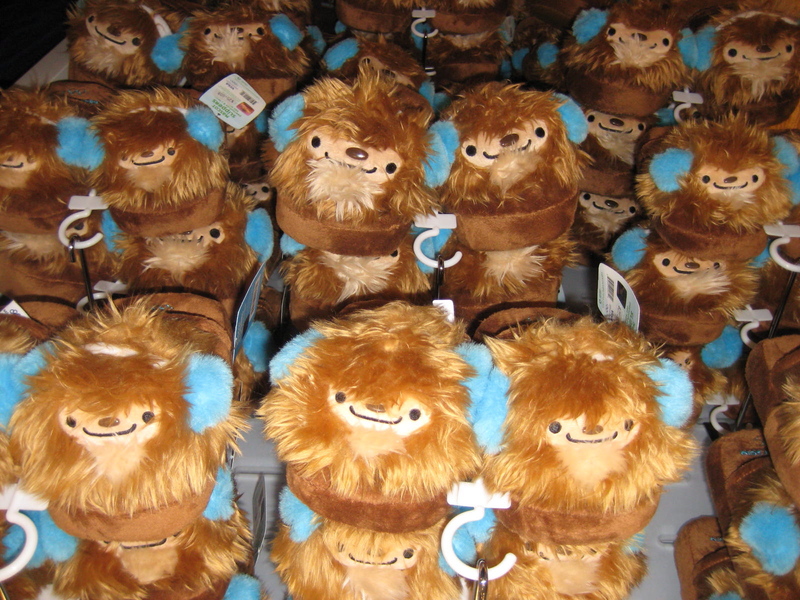 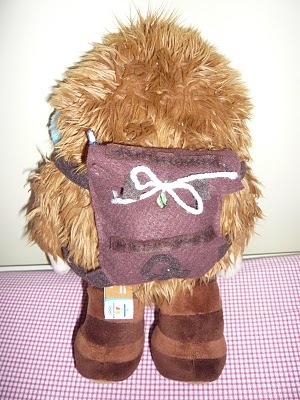 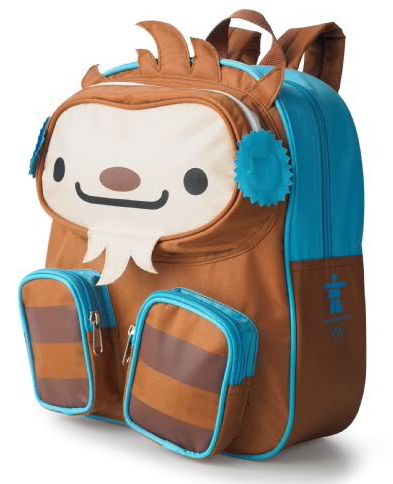 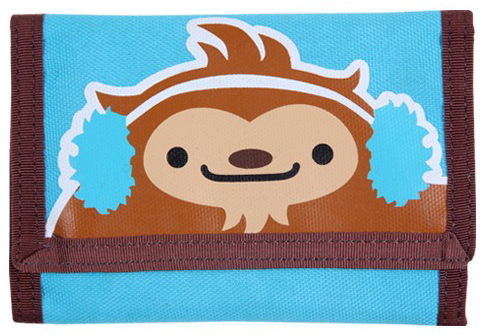 Can’t help but imagine Quatchi wearing a backpack of himself. 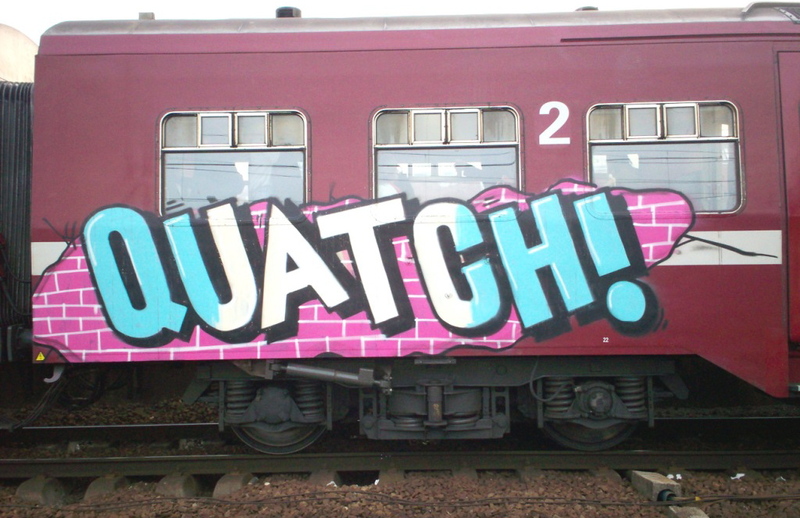 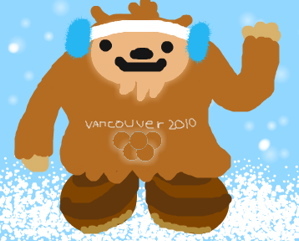 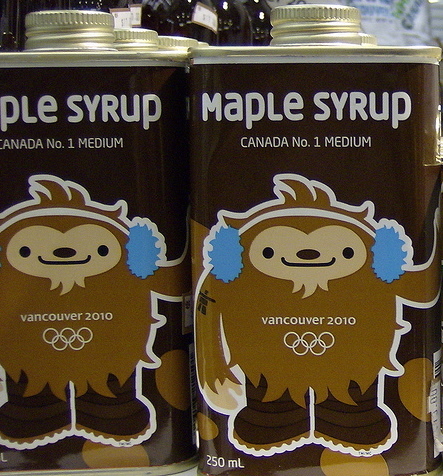 Anyway, nice work, fellow Quatchi bloggers! 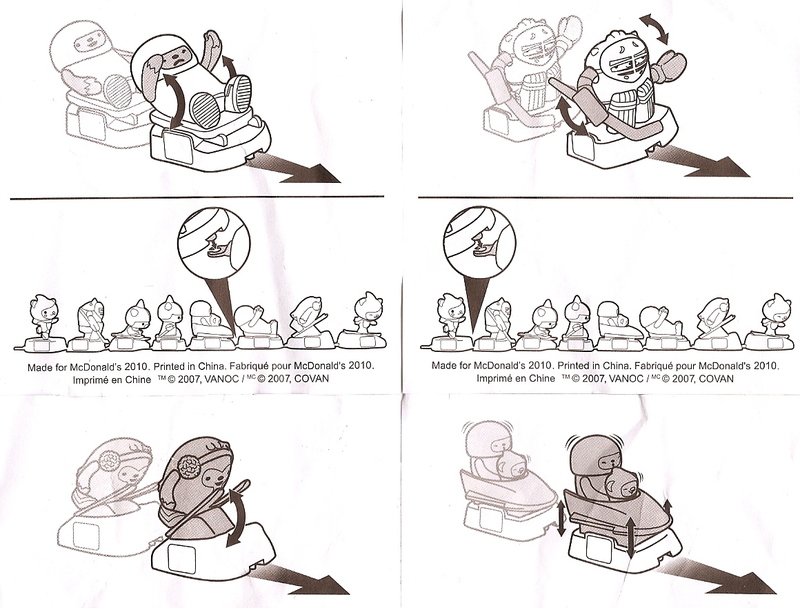 Quatchi Happy Meal Toy Instructions!